Item Number: 374-1-200 19844 Actual Weight: 0.3 lb. 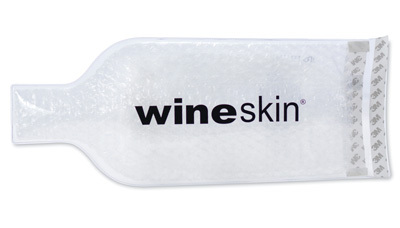 Package wine and other bottles safely and securely in checked luggage. Easy-to-use bag has a PVC outer layer, bubble cushioning interior, and double peel-and-seal adhesive strips for leak-proof protection. Fits most 750ml bottles.